I had the privilege of shooting another in-home photography session for a foster-to-adopt family in Houston! As always, I wish I could share ALL the beautiful images from this shoot, but it's very important to protect children in foster care so their faces must be kept confidential. Kristen and Tyler are kind, fun, loving parents. Their love for their soon-to-be adopted daughter is undeniable. From the moment I walked into their home I knew this was a place where their daughter would thrive and feel especailly adored. 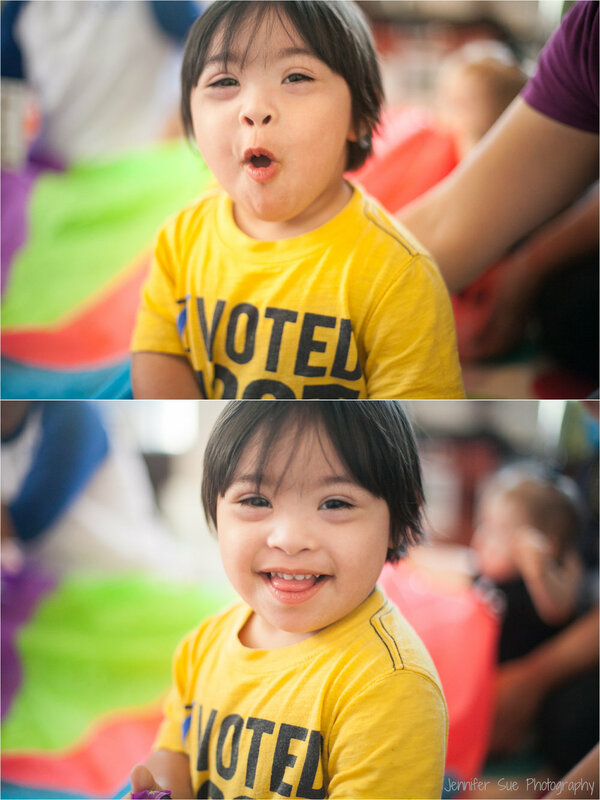 One day I hope to share all the sweet faces of the foster children I've taken pictures of over the past year. Their stories are special. Their lives are special. And It will be a special day when I can share more from Kristen and Tyler's in-home lifestyle session. Interested in seeing more? Take a look at this Spring Bluebonnet Mini Session of another foster-to-adopt family! Okay, so, one of the goals behind JSP is to advocate. And primarily that looks like caring for orphans and supporting families staying together and when that's not possible, rallying with adoption and fostering efforts to create homes for children in need of a family. My heart is HUGE for both of these areas. These are my dear friends, who joined with their close family, were finally able to adopt their three grandchildren. It was a MAGICAL day! And while I have a lot of things brewing on that front, I also want to partner with other organizations and causes. That brings me to October, which is Down Syndrome Awareness Month! This month JSP is donating 20% of its proceeds to our local GiGi's Playhouse in Sugar Land!! GiGi’s mission is to change the way the world views Down syndrome through national campaigns, educational programs, and by empowering individuals with Down syndrome, their families and the community. The work GiGi's does is invaluable to the families they serve. Down Syndrome is still a cloudy subject for many, not only in our country but across the globe. In some countries, those with Down Syndrome are seen as unfit for society and cast aside to live in hospitals or asylyms, alone and without family. Misconceptions and myths surrounding Down Syndrome perpetuate abortion rates. And that's why Down Syndrome Awareness Month exists- to spread awareness and break barriers causing those with the disorder to become marginalized and largely misunderstood. These lives matter. These lives are worthy. And I'm thrilled to partner with GiGi's Playhouse to continue their good work in serving families and educating our community. So! It's lovely Fall and many of us want family pictures! Join me in supporting GiGi's by booking a mini-session with me and 20% of the proceeds will go straight to them. You can contact me here or just email me at jenn@jennifersuephography.net.